When United States Secretary of Education Betsy DeVos criticized the Mobile County Public School System (MCPSS) last week for lacking accessible school choice options, local educators were as surprised as they were concerned. 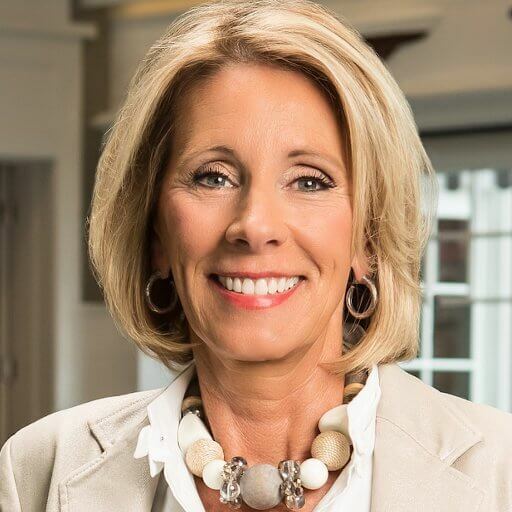 Confirmed in February as President Donald Trump’s pick to head the Department of Education, DeVos made her remarks about the county’s public schools before the Brookings Institution, during a speech highlighting results of the 2016 Education Choice and Competition Index (ECCI). ECCI is an annual report that evaluates and ranks “the conditions for K-12 school choice” among the country’s largest public school districts. With nearly 60,000 students enrolled, MCPSS is the largest school district in Alabama and the only school district in the state included in the report. 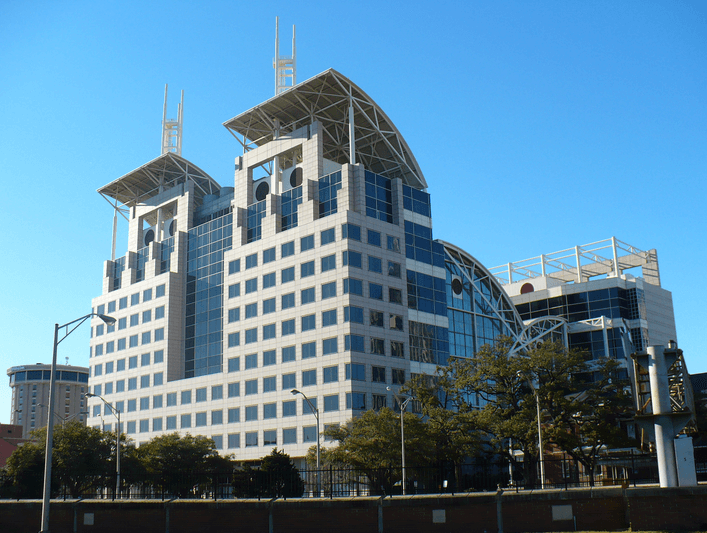 However, the ECCI has routinely ranked MCPSS among the bottom of larger school districts across the country and this year ranked the district dead last. While DeVos acknowledged some “nominal” options offered to MCPSS students and parents, she singled out the district for finding itself ranked 112th out of 112 school systems. United States Secretary of Education Betsy DeVos. In other words, DeVos was more critical of the way MCPSS gets the word out about its educational options than she was of the district’s programs themselves. She also said MCPSS and the 26 other districts receiving an “F” rating should “find better ways” of getting citizens the information they need to make choices about their children’s education. However, according to MCPSS Superintendent Martha Peek, the Brookings Institution’s report makes most of its determinations based on information found online. She pointed out MCPSS was never contacted about the ECCI, and officials had “no knowledge of the report” until DeVos’ comments started generating buzz locally. With 13 points of focus, the ECCI looks at whether a school district offers options such as magnet programs, private school vouchers, tax credit scholarships, alternative schools, charter programs and virtual schools. Yet, as Peek pointed out, MCPSS has some version of nearly all of those, with the ones not offered being largely prohibited by state law. Logan Searcy, who works with the Alabama Charter School Commission on behalf of the Alabama State Department of Education, said it was odd DeVos choose to single out Mobile because the system offers several school choice options. With those factors being considered, Peek urged the Brookings Institution to consider things like “state laws, school demographics and local initiatives” in the future, as opposed to just comparing school districts based on their size alone. Since 2014, MCPSS has added its seventh magnet program, created the state’s second virtual academy and established signature academy programs at each of its 12 high schools dedicated to a specific curriculum or occupational interest. Students can also transfer to any of those academies regardless of school zone, with the district offering transportation. Collie Wells, who oversees career technical education and workforce development for ALSDE, said options like that “should certainly be highlighted” in any conversations about school choice. Shortly after DeVos’ remarks, MCPSS extended her office an invitation to visit some of the schools in the local system for a first-hand look at the options available for students and parents. So far, no response from DeVos has been received. Though Peek said she doesn’t put too much stock in rankings like the ECCI, she does have concerns about the impression those reports could give to someone taking them at face value.